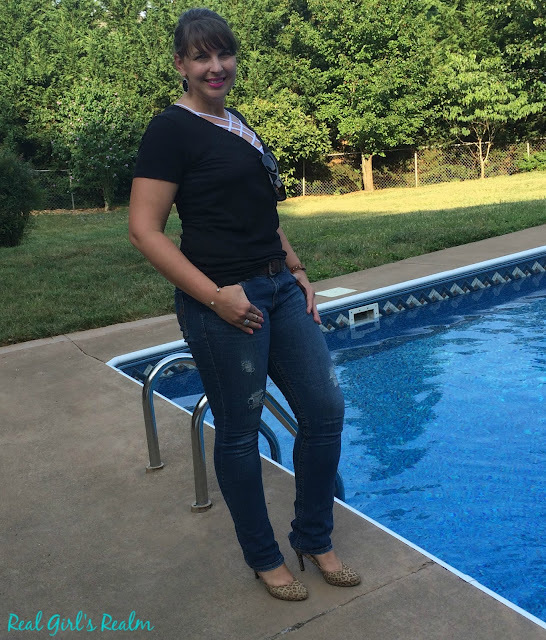 I recently shared a tutorial on how I distressed my own jeans. I am loving how they look and cannot wait to try it on another pair. 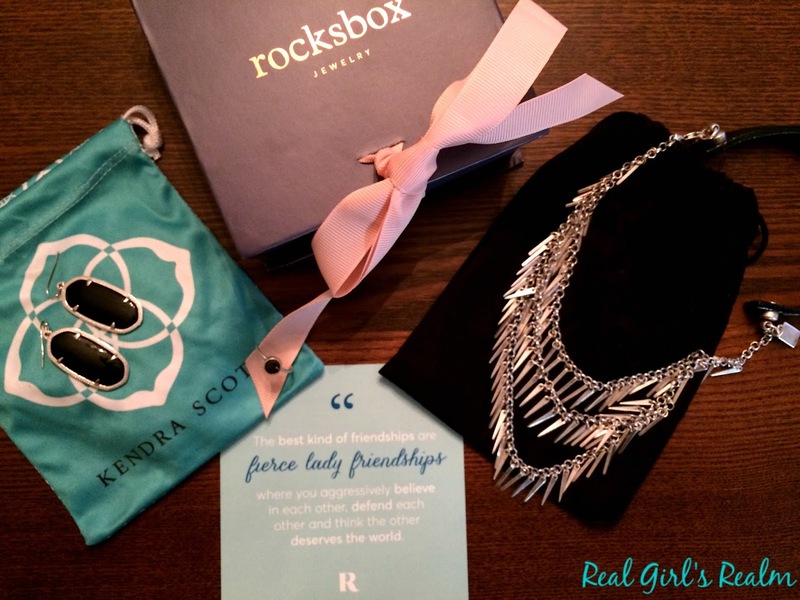 I am showing them off, along with a couple of pieces from my latest Rocksbox and I am Co-hosting a Link-up! I kept the look simple by pairing the jeans with a plain black, v-neck tee with a white criss cross bralette underneath and leopard print pumps. I had to snag this bralette up after seeing a couple of girls wearing it on IG! It is perfect under a lowcut top or dress or a thin tee like this one. 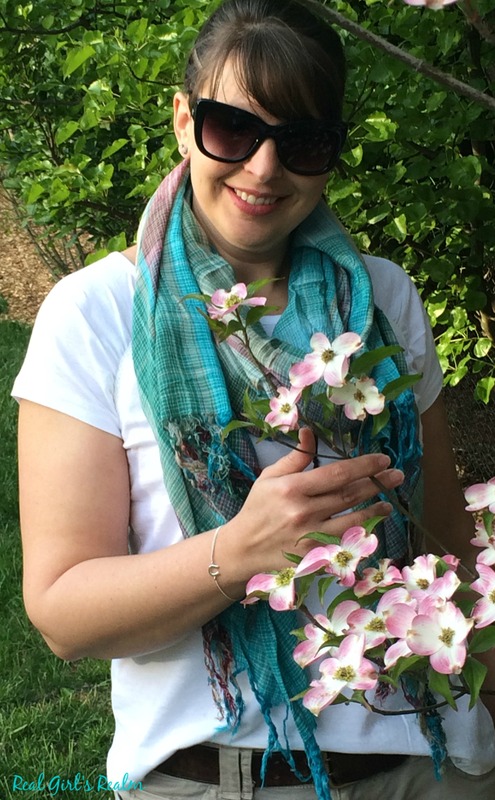 My IG friend Makayla manages an Apricot Lane store, I got her to send me one. It comes in several other colors and is less then $20! This v-neck tee is from Victoria's Secret and I have it in 2 other colors because it is so comfy and the perfect fit and weight. The jeans are from Aeropostale...distressed by me. My earrings are the Silver Elle in Black by Kendra Scott and the ring is the Druzy Pop in Black Quartz by Kristine Lily. I also received this fabulous Palm Cili Collar necklace by Jenny Bird. It adds the perfect amount of edge to any look. If you want to try one month for free, use my code maryhunnxoxo. Which piece is your favorite this month? 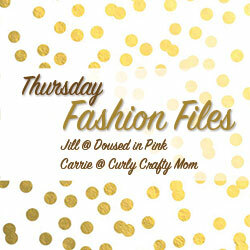 I am excited to be co-hosting Thursday Fashion Files with Carrie and Jill! 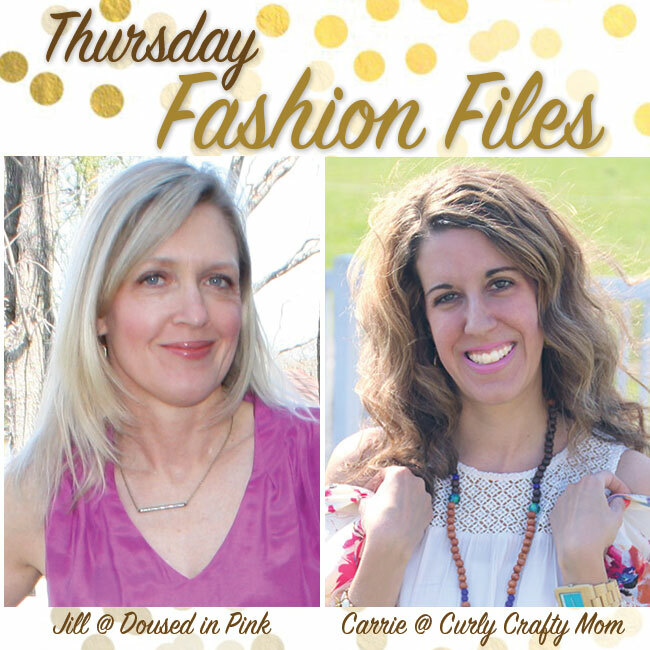 I have been following both of these ladies for a while and I love their fashion choices and their home decor posts. 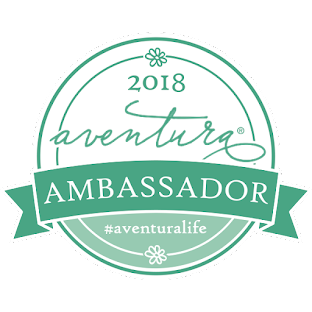 I hope you will link up with us below and check out their blogs! Mary from Real Girls Realm is our co-host this week. Be sure to stop by and visit her if you haven't already! I love distressing my own jeans! That way you can customize it to your body! This is such a killer look on you! 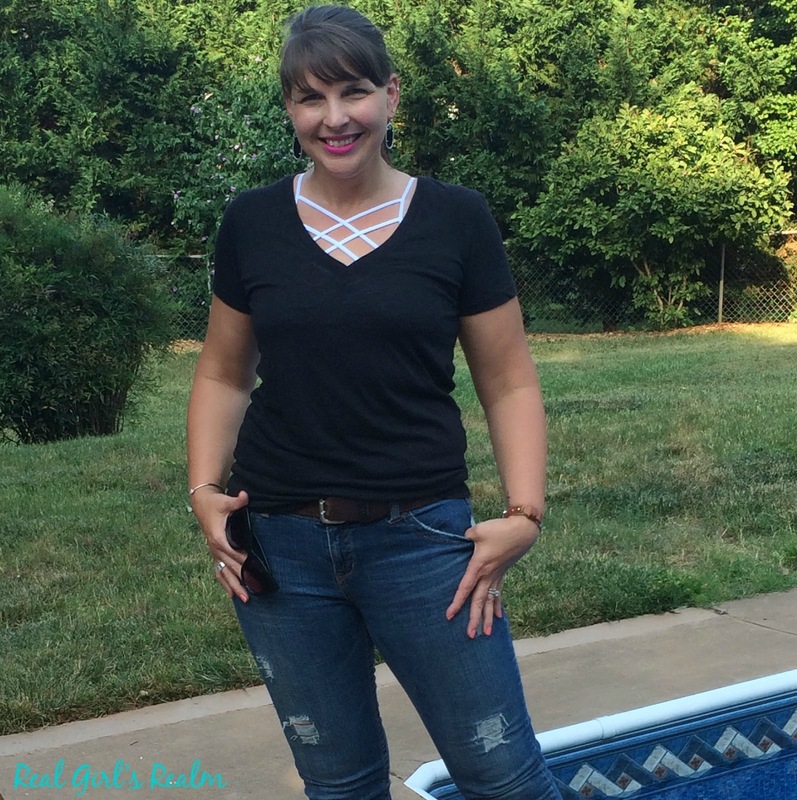 Your jeans look great and that criss-cross bralette is so cute peaking out of your top! So happy to have you co-hosting with us today! Thanks so much Jill! I am glad you had me! Great idea wearing the bralette under the simple tee and I love your Rockdbox jewelry. Nice to see you co-host today Mary. Welcome by and linkup with me too. And I'd love for you to cohost sometimes with me too. Thanks. Thanks so much! The bralette is gonna be a summer staple, I think. 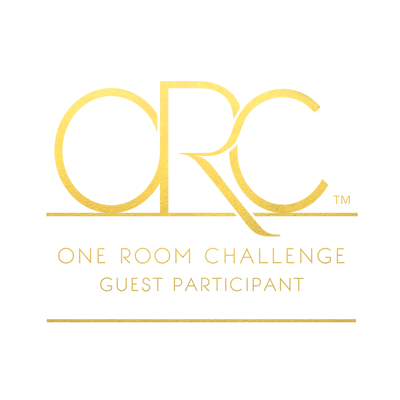 I linked up with you and I would LOVE to co-host with you anytime! I'm impressed that you distressed your own jeans. Sometimes I see distressed jeans I like, but they're too distressed for my taste--good idea to just do it yourself. I love how they turned out and how you styled them here! Shea, I agree. I am too old to be wearing super ripped up jeans, so this was perfect to add a little bit of edge. The jeans look great! I love the white bralette under the black top! Thank you Emma! The bralette is amazing! Love this casual look, Mary! 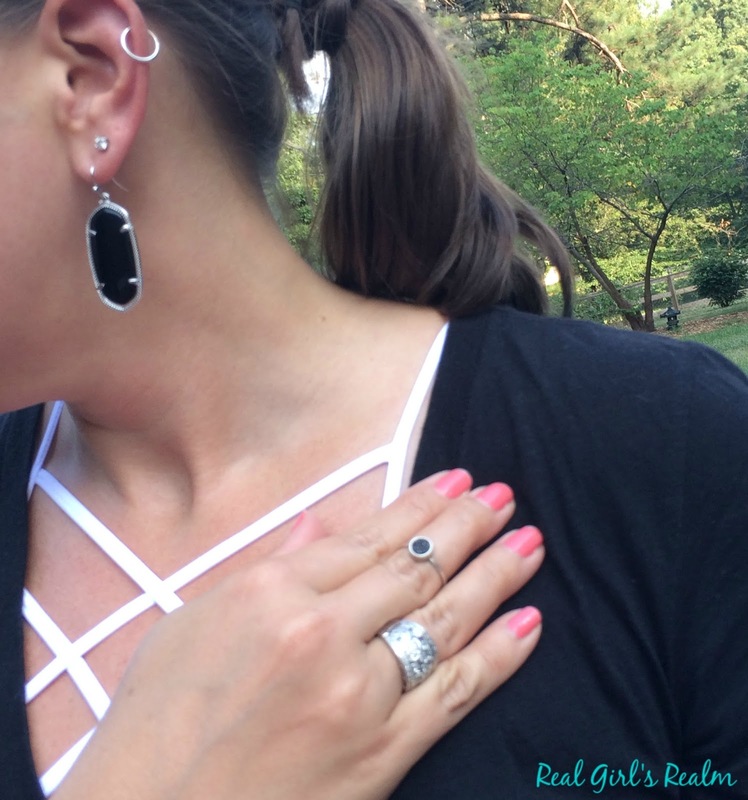 Until this post I had never really considered a bralette, but I really like how you incorporated it under your tee. I need to jump on this train. 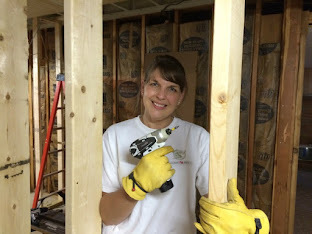 :) Thanks for linking up with Fabulous Friday! Hope to see you back this week, Mary. Jennie, You totally need a bralette! I bought it for a couple of specific outfits, but I could literally wear it with almost everything! Thank you for your kind comments! LOVE that bra top! So cute! Thank you! It is one of my favorite pieces this year!